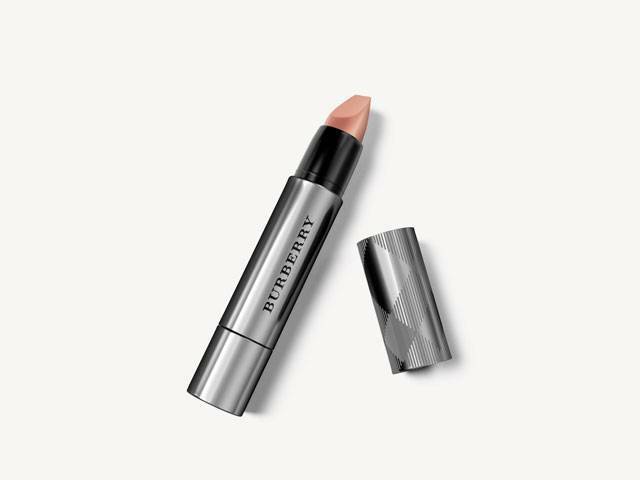 Hugs every contour of the lips thanks to its unique flat-top tip which follows each curve with precision - for sculpted, fuller lips. Delivers high colour impact in hues inspired by fabrics from the Burberry runway. The weightless, hydrating formula coats lips with intense colour effortlessly, lasting up to 8 hours.